1. 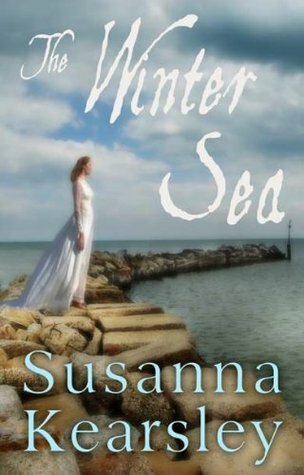 1700s in Scotland - Outlander and The Winter Sea are two of my favorite reads with this setting. Who doesn't love Scotland? 2. 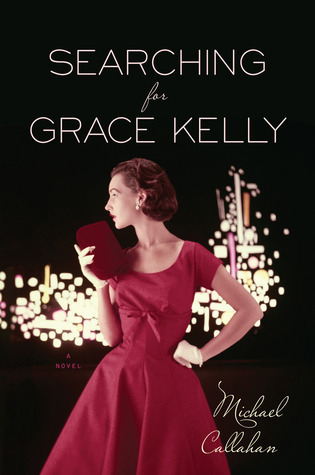 1950/1960s in America - There are so many books that I love, which have this setting. 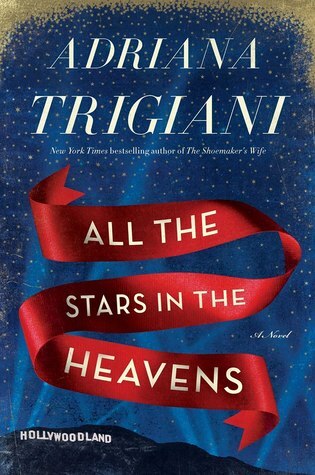 Here are a few: Along the Infinite Sea, Tiny Little Thing, The Seceret Life of Violet Grant, Searching for Grace Kelly, The Help, Saving CeeCee Honeycutt, Out of the Easy, and Brooklyn. 3. 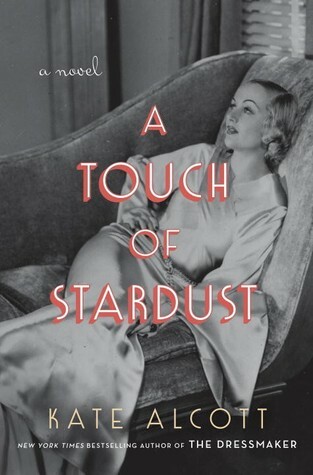 Old Hollywood - I love the allure and glamour of Old Hollywood, which is the setting of these books: All the Stars in the Heavens, and A Touch of Stardust. 4. 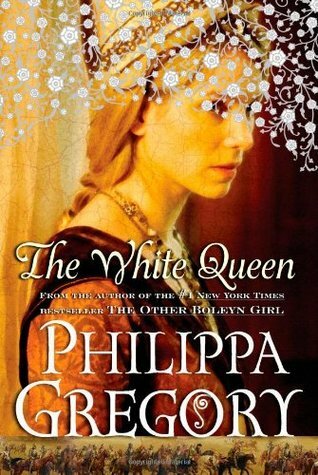 Cousins' War in England - I thought I loved the Tudor Court, but then I read about the Cousins' War, which I like so much more. 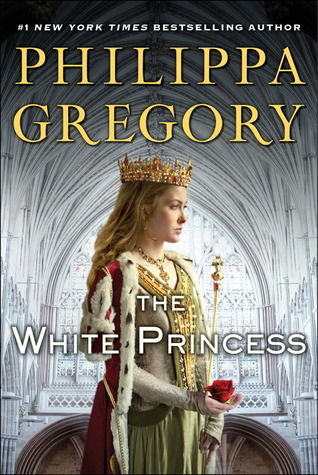 Two of my favorite books that fit this setting: The White Princess and The White Queen. 5. 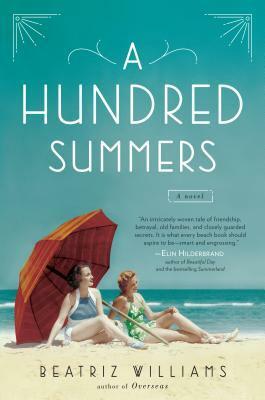 1930/1940s - The Last Summer at Chelsea Beach (Philadelphia), The Nightingale (France), A Hundred Summers (Rhode Island) - such an interesting time period in history! 6. 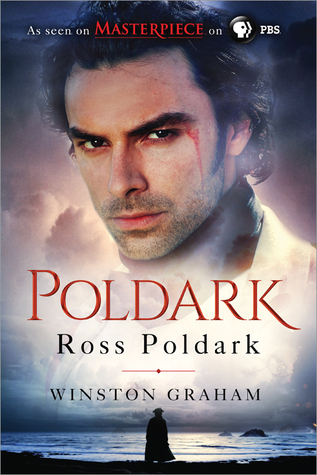 1700s in Cornwall, England - After reading Ross Poldark and watching the show on PBS, I fell in love with this time period and the gorgeous setting of Cornwall. 7. 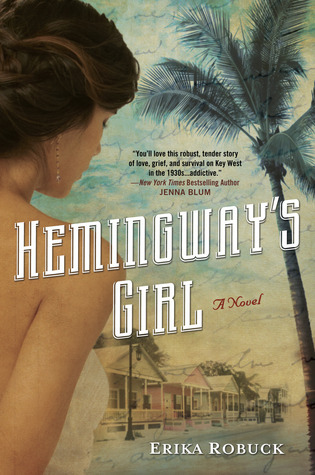 1930s in the Florida Keys - I love the Florida Keys, so anytime I can read a book that takes place there, I jump at the chance. 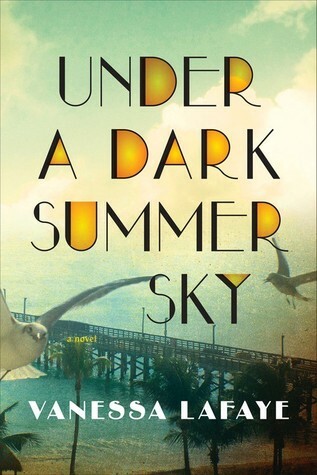 My latest favorites: Under a Dark Summer Sky and Hemingway's Girl. 8. 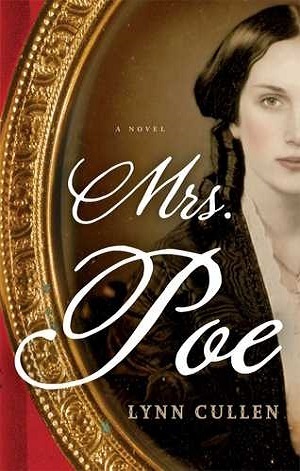 1800s America to Gilded Age - I also think this time period of American history is very interesting and turbulent as demonstrated in The Invention of Wings and Mrs. Poe. Plus, the Gilded Age is so extravagant. 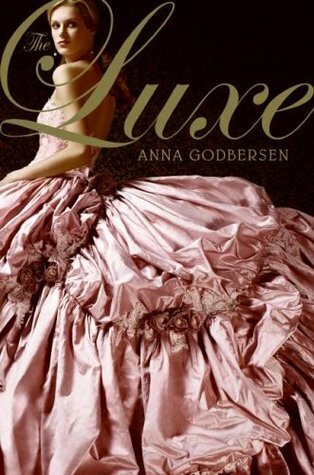 I loved reading the Luxe series, which takes place then and The American Heiress. 9. 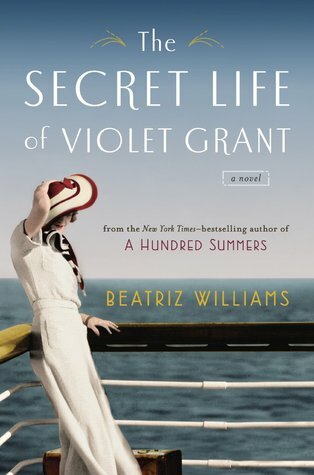 1920s in America - Who doesn't love this time period? There's so much to love! 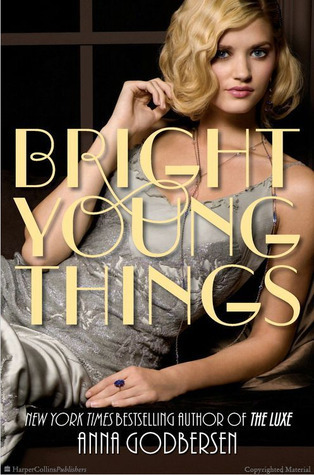 Here are some of my favorite reads: The Diviners, The Great Gatsby and Bright Young Things. 10. Jane Austen's England - Last but not least, a favorite time period of mine. Any of Jane's novels would be a perfect example. So, what are some of your favorite historical settings and/or time periods? Let me know in the comments below. This meme is hosted by The Broke and The Bookish. I haven't finished my post yet but we have a lot of the same time periods on our lists! I love books set during WWII and as a fan of Susanna Kearsley and Diana Gabaldon I also love reading about Scotland in the 18th century. 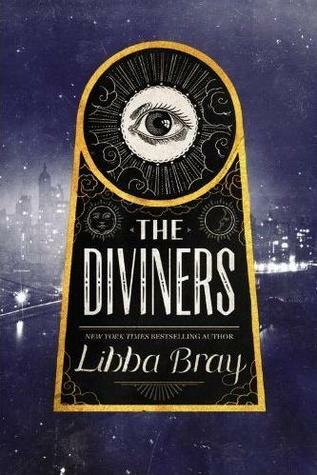 I also enjoy reading books set during the Regency and 1960s (especially dealing with the Civil Rights Movement). These are all great settings! Me too, Christina! I figured we would have some of the same settings on our lists. Thanks for visiting! Ooh I do love the Gilded Age, I haven't read either one of those books yet though, so I'll have to get to them soon! 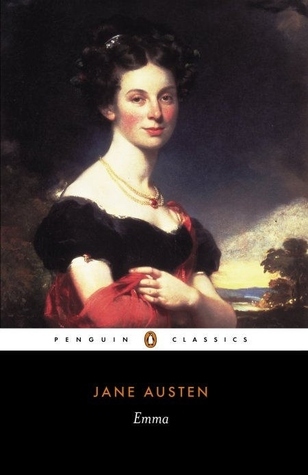 Jane Austen's England is a particular favorite, and I think most people are putting it on their lists this week! Me too. It's such a interesting time in American history and you can't go wrong with Jane Austen's England. Thanks for visiting! SCOTLAND!!!! Yessssss. Anything set there or in Ireland is an auto-buy for me, I just can't get enough. Definitely love Jane Austen's England as well! The pressures of society never fail to fascinate me in that time period! Me too. I completely agree. Thanks for dropping by, Jenny! I love Old Hollywood and Scotland! 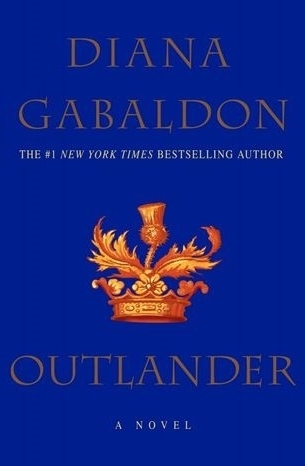 I've been meaning to read Outlander, though I have seen the first episode of the show. Of course, I loved it. I wish there were more YA books with settings in Ireland. Outlander is a great novel! You should definitely check it out. I agree. Ireland is one of my favorite places in the world! Thanks for visiting, Krystianna. YES! I love the clothing during that time period as well. Thanks for visiting, Becky! I've been hearing really great things about The Nightingale. I need to check it out! 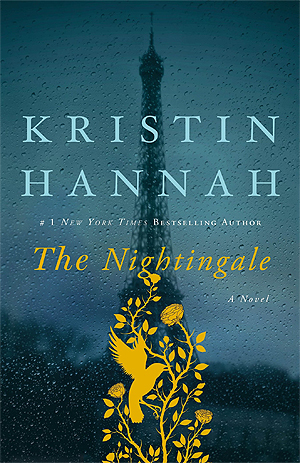 The Nightingale is for sure one of my favorite books of 2015. Definitely check it out! Thanks for visiting, Allyson.